With Fourth of July quickly approaching, we are well into the throes of BBQ season. As we ring in America’s birthday, one of our favorite summertime traditions is the old fashioned BBQ. Here are some of our favorite items to throw a killer BBQ party whether you are partying in the city, the beach or your backyard. 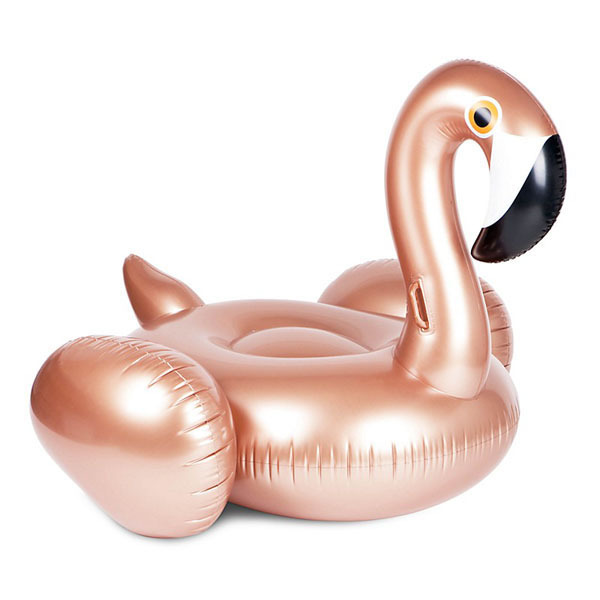 Summer isn’t complete without an instagrammable pool accessory such as this striking rose gold flamingo float. 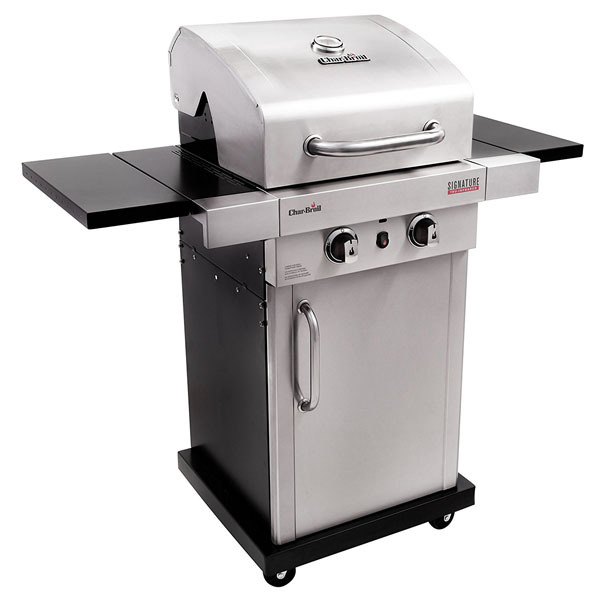 Get perfectly grilled steaks, burgers and hotdogs with Char-Broil’s gas grill that uses infrared technology offering 3 different methods of cooking- convection, conduction and radiant for your all in one solution for alfresco dining. 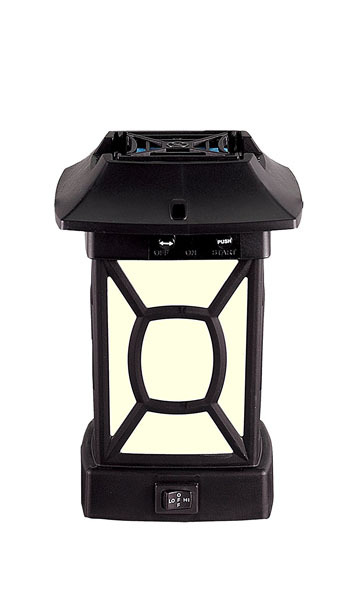 Whether you want to create a party ambiance or illuminate your garden and patio, Sylvania’s Lightify Smart Home LED Landscape Lighting Set will set the mood. 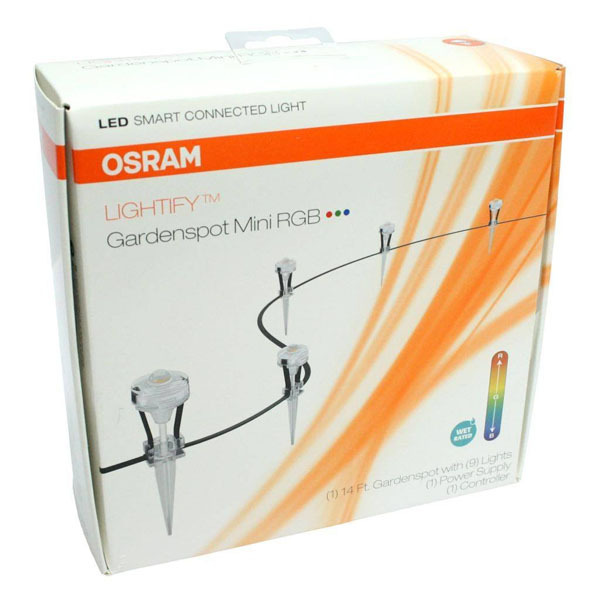 Choose from thousands of color combinations that can be brightened of dimmed with the Lightify app and smart home hub. Get the party going with Como’s speaker that is packed with high fidelity sound housed in a sleek package that streams from countless music sources including FM radio, internet radio with Bluetooth and wifi capabilities. 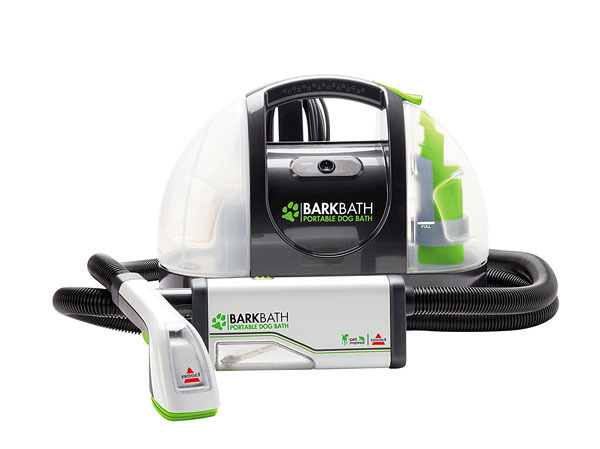 Keep your pets clean and prevent excessive shedding with the convenient portable dog bath system that cleans their skin from beneath the fur with virtually no mess. 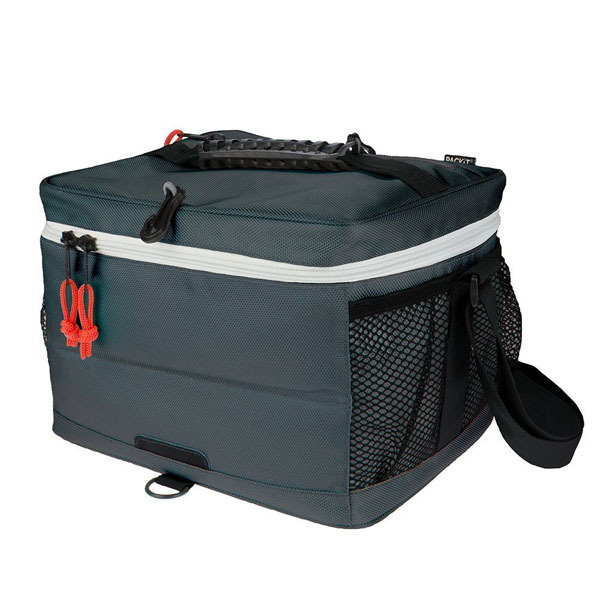 Keep drinks refreshingly cold with PackIt’s portable cooler. 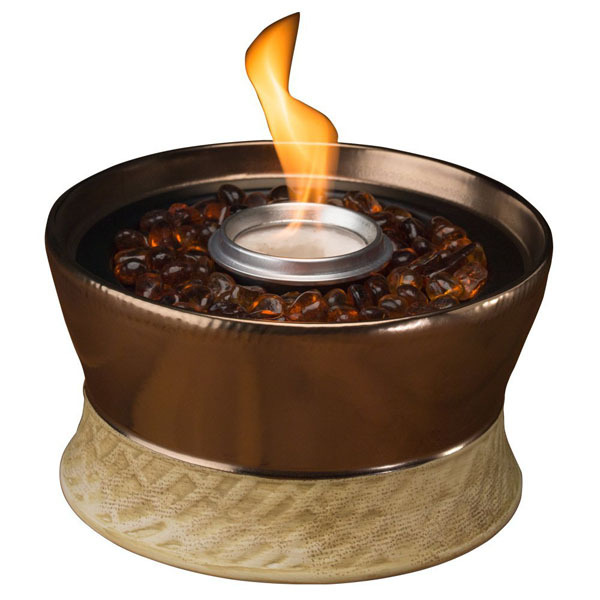 Create an ambient setting with Tiki Brand’s portable clean burn candles. 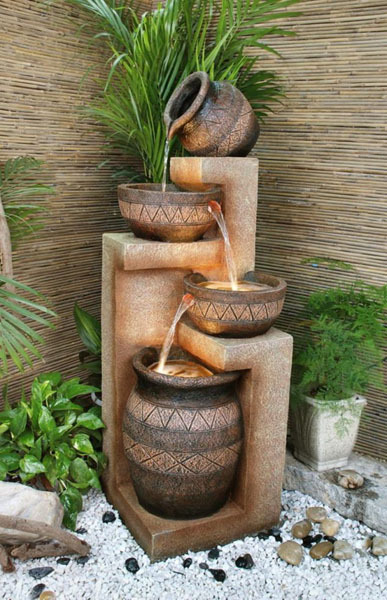 SmartPond is the perfect solution for DIYers to create a zen like fountain in their backyard. The Green solution to keep all of your electronics powered up even when there’s no outlets around with Renogy’s portable E Flex Solar panels. 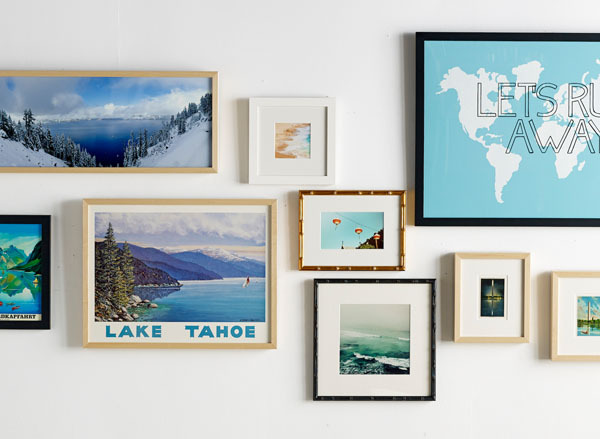 Turn your favorite summertime Instagram memories into art with Framebridge that converts your digital photos into beautifully framed pieces to appreciate all year round. 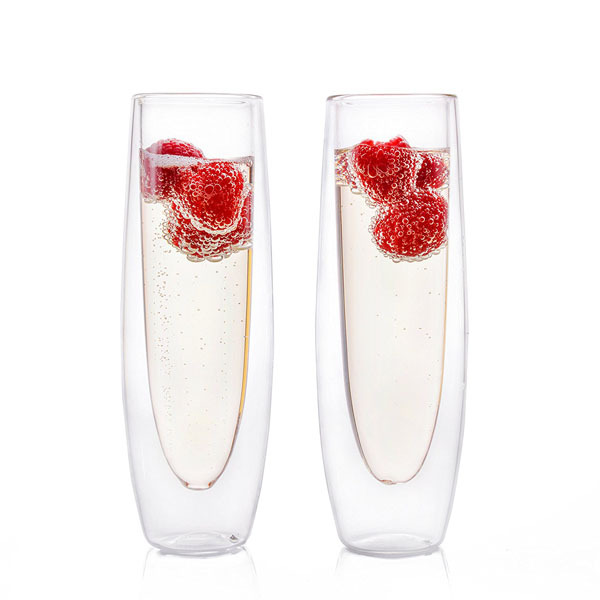 Keep your champers ice cold even in the blazing sun with these double walled champagne flutes from Epare. 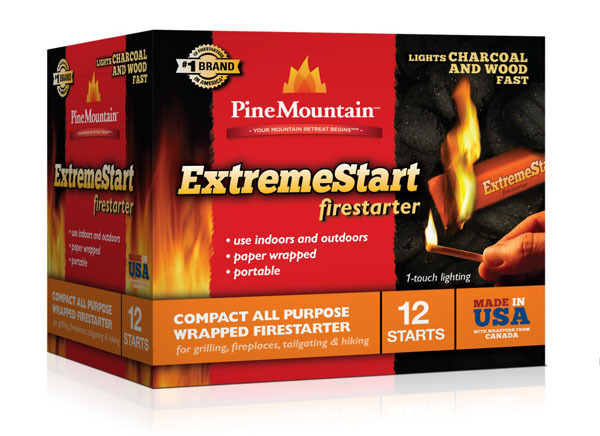 This is the quick and easy solution for all your grilling needs this summer.